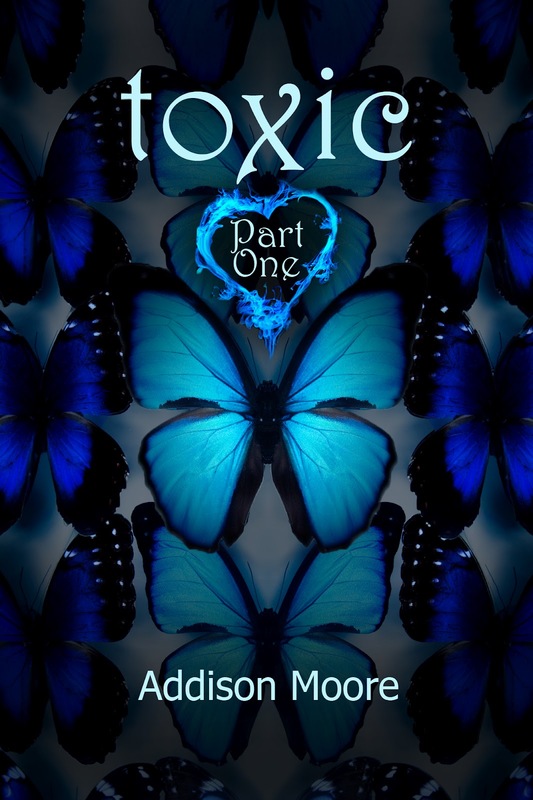 Addison Moore: TOXIC Part One arrives a bit early! Barns and Noble is on the ball, too~! OMG......YAY!!!!!!!!!!!! There are not enough exclamation points to show how excited I am. The only downfall is I have to wait for saturday :( I will so be getting it as soon as I can though. I am so EXCITED. YAY and congrats to you on your newest book being out. OMG best start to my day for sure! excited to get it on my kindle and start reading! please update when it is on amazon! Ahhhh i'm so excited!!! I'm downloading so I can read now!!! I'll probably be up all night reading...thank you! eeeeeekkkkkkk!!!!! 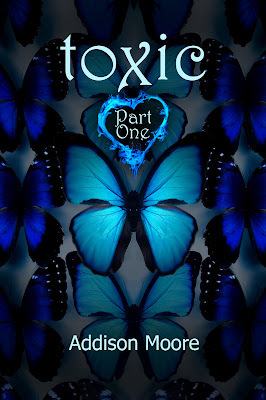 its here i cant believe it i was so hppy whn i stop by and stalked the blog! not only are you an awesome writer but you have great surprises!!!! I'm glad my bladder is empty right now or I would have peed in my pants. I'm grabbing my Nook right now to buy it. Looks like I'm not going to sleep tonight. ;) So freaking excited!! Mama's coming for her Aw Hell boys and sweet Skyla! Tiffany Garris - It will still be there! Happy reading when you get to it! Racyroni - Hope you're enjoying it!!! Brittni Langley - It loaded so fast it had my head spinning. I really didn't expect it until Thursday. Hope you're enjoying it! Stephanie.J - Hope you catch some Zzz's. happy reading though~!